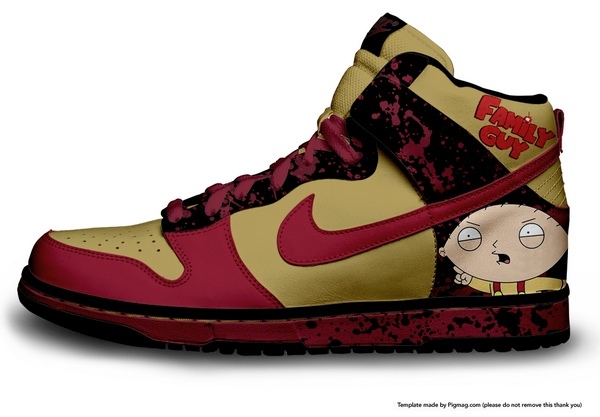 This entry was posted in Trainers and tagged dunk, family guy, high, nike, stewie. Bookmark the permalink. 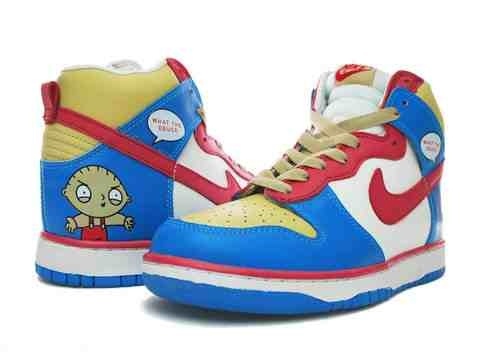 I think there all customised and probably one-offs. Just try making your own lol.